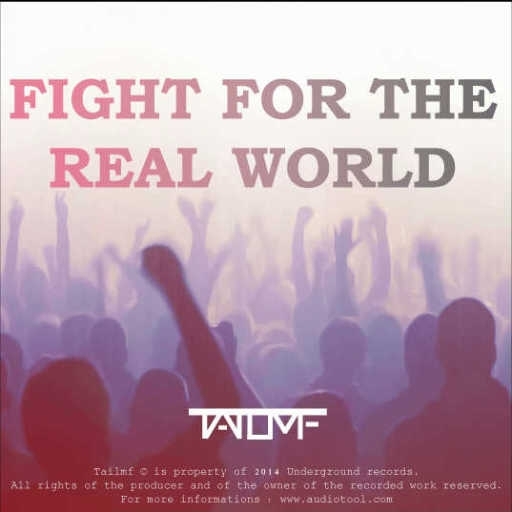 Thanks to Barely Alive for these amazing vocals along with Tailmf for the song to remix. This is my first song so yea its not great but it was fun making it. thanks guys really appreciate it! Really good for a first track !